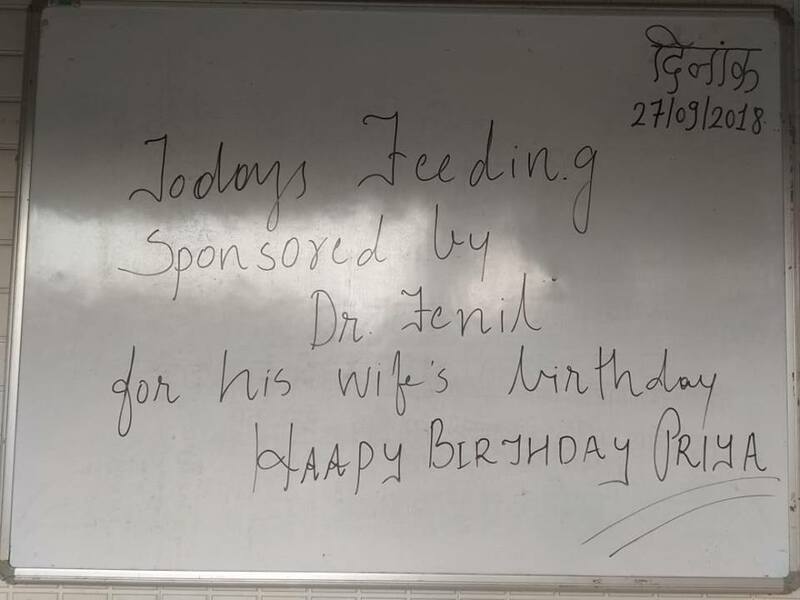 Dr Fenil decided to celebrate his wife's birthday in a very special way. 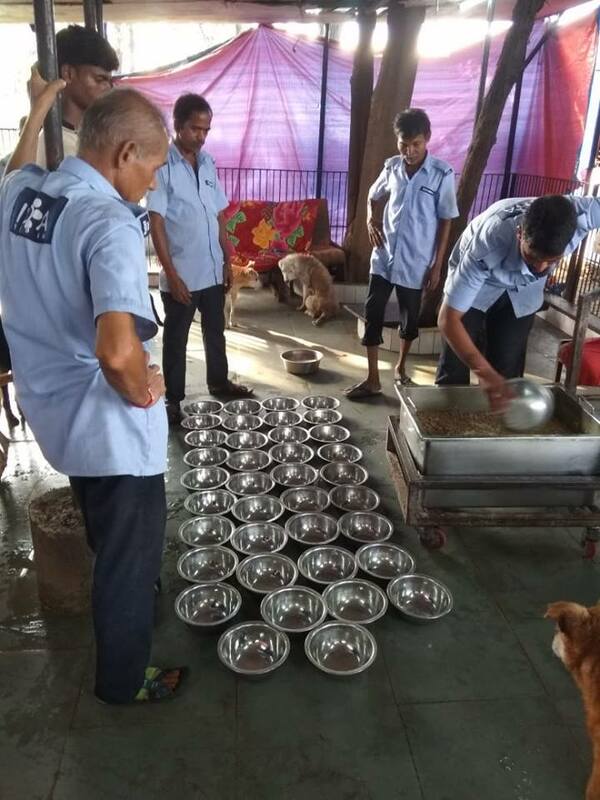 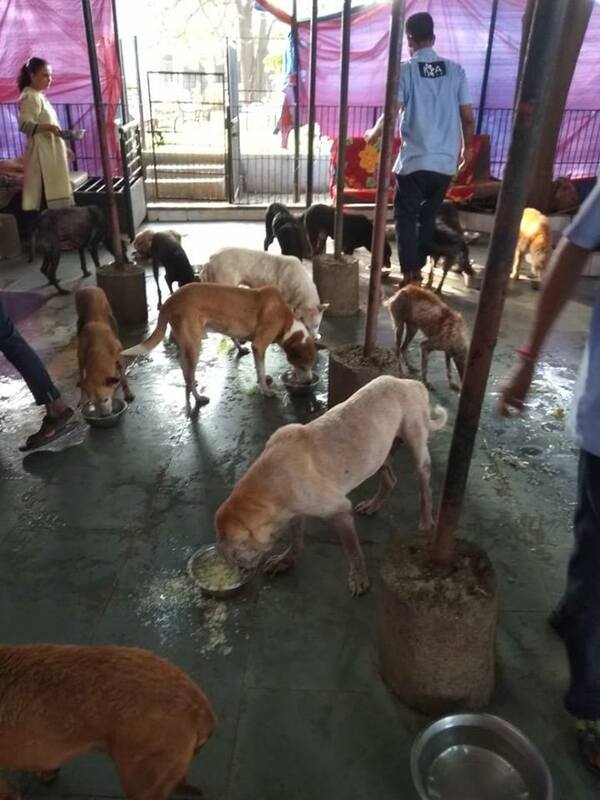 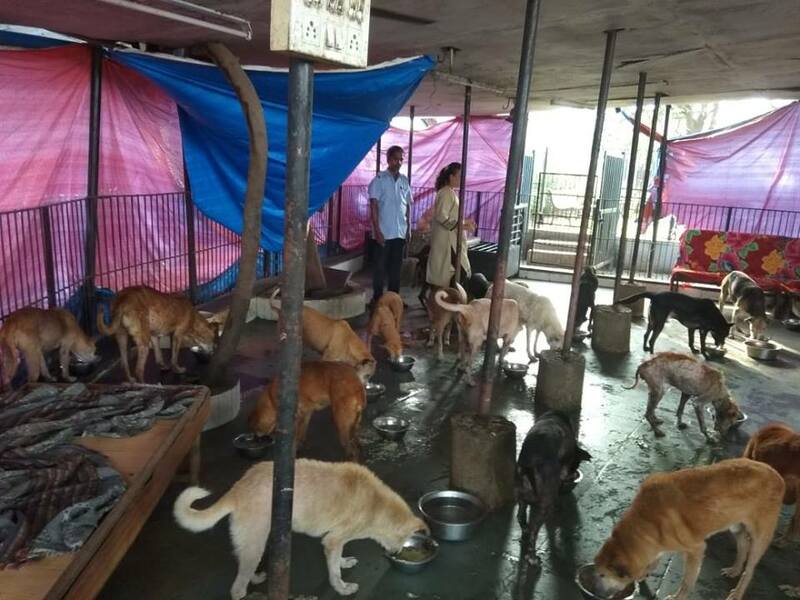 He sponsored a very special meal for all our blind dogs today. 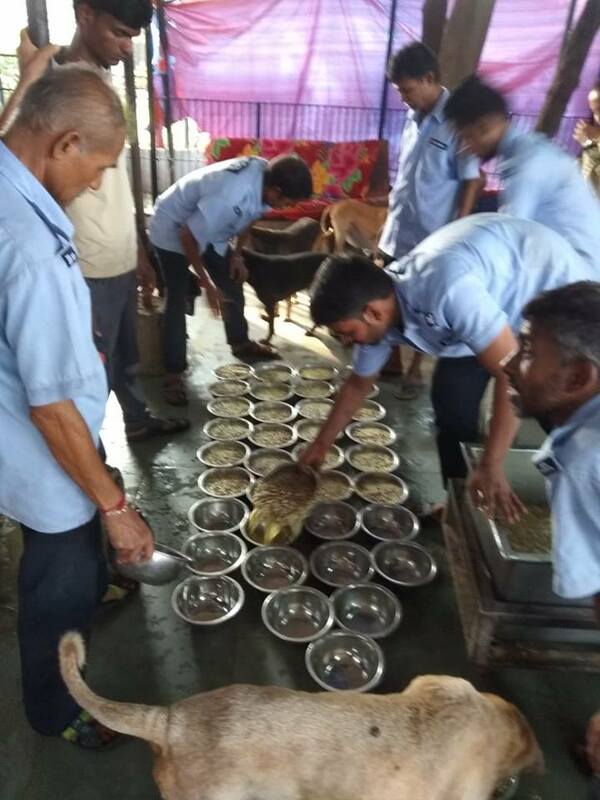 What a wonderful thought and gesture! 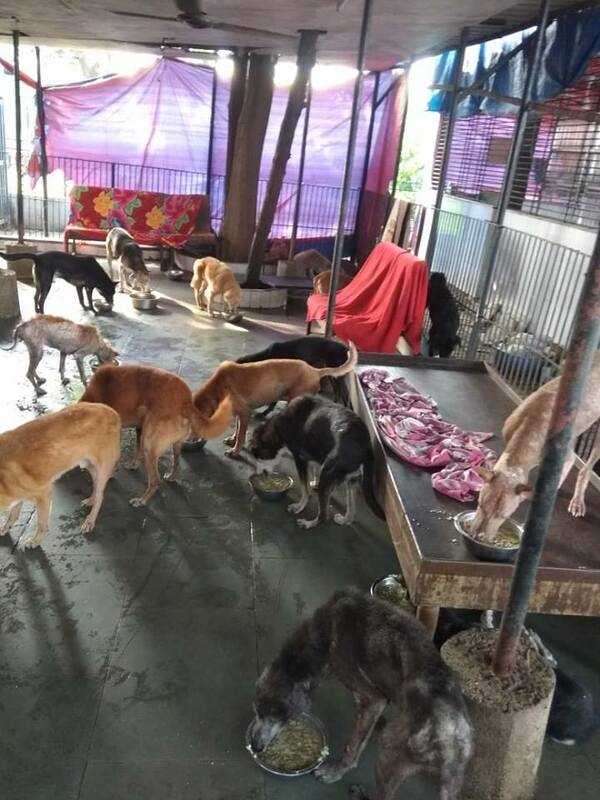 All our blind dogs and all of us really appreciate what he did.We would like to wish Priya a very happy birthday as well, from the entire IDA India family.